“Tom Leyton, a reclusive Vietnam veteran, has been the subject of gossip and rumour for thirty years. When Joseph Davidson, his young neighbour and a talented artist, is asked to draw a portrait of him, an uneasy relationship begins to unfold, one that will force each of them to confront his darkest secrets. 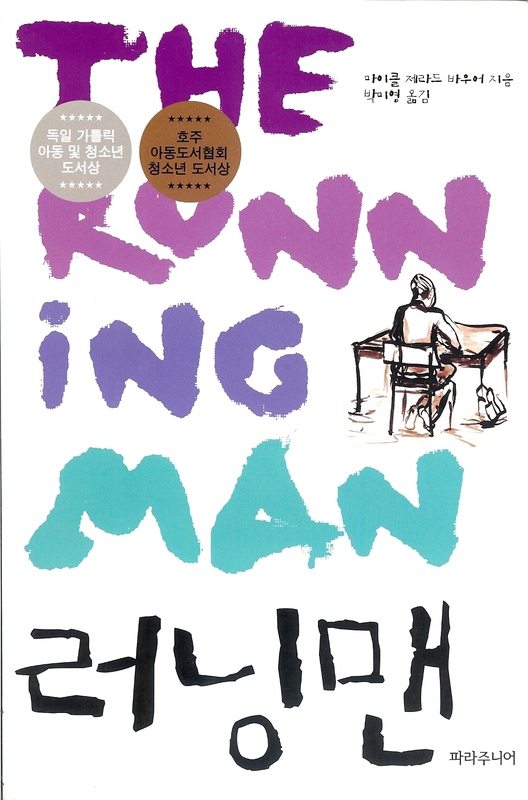 10th Anniversary Edition Cover 2014.
blog 25: In which I learn something new about the real Running Man. blog 57: In which I reveal the first stumbling steps of The Running Man. Interesting book, but I’m afraid I don’t have a copy right now to check the Running Man’s real name? What are the main symbols in the book TRM and how does setting effect the characters and the plot if that makes sense. Hi Hannah. It does make sense but it sounds a bit like an assignment question. In any case, I don’t think authors have the only answers to these kinds of questions. This is something for each reader to decide for themselves. I hope you did enjoy the book. In the end your thoughts about it are just as valid as mine. Cheers. 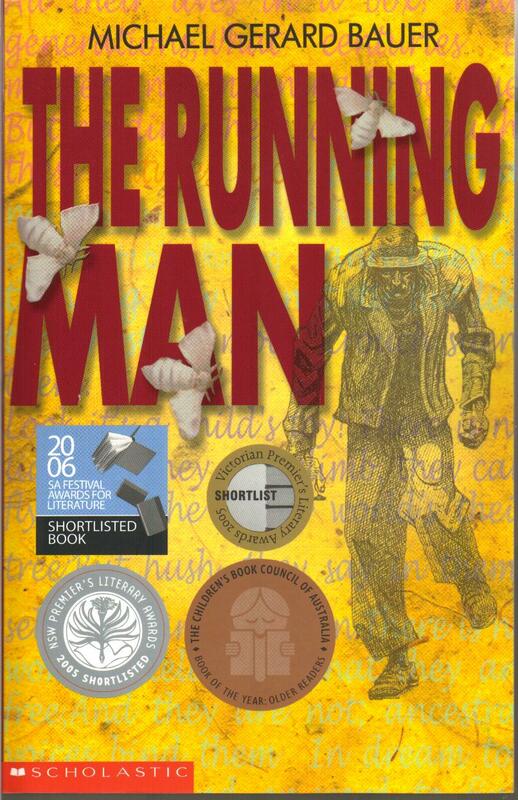 I read The Running Man for English class, and absolutely loved it. Your story left me thinking hard about how I saw and approached others. You also visited my school once and signed a copy – which is really cool, haha. I had a few questions. I really love your style of writing, and I thought you conveyed the story amazingly! How did you plan all of the character development within the story? When reading your novel, it felt really natural and well-paced, and I think – when I’m trying to write – that’s really hard to pull off. So glad you enjoyed TRM and thank you for your kind comments. I don’t know how to explain the character development in the story. Maybe it had less to do with ‘planning’ and more to do with thinking of the characters not as ‘characters’ but as real people and imagining how they might behave in, and learn from, different situations. Also I think the more I wrote, the more I saw the story as one where Joseph would eventually learn to ‘see’ people in a more complete and honest way and Tom Leyton would somehow rediscover the belief that there is hope and beauty in the world and those ideas helped me understand how they would both grow in the novel. I hope that makes some sense. All the best with your own writing. ps I’m afraid I actually don’t know when Tom’s birthday is. Mrs Mossop implies that she herself was abused as a child or suffered some form of injustice or abuse. Is that correct? My reading is she herself was abused, is that right? Hi Mark. I certainly think you could justify that reading from the text. Cheers. Are there aspects of yourself and your own life in the story and characters? There’s a few Mark. I was born and grew up in the suburb of Ashgrove where the story is set and Joseph’s room I always imagined as my room in our family house (although Joseph is not me). From my room I used to look out a set of windows into our neighour’s yard. When I was a kid they were the Leighton’s. I borrowed their name only and changed the spelling for Joseph’s neighbour Tom Leyton. The Running Man character was based on a real man I used to see in the suburb – read blog 25 for more about this. Joseph’s father’s situation of working away from home and only spending Christmas with the family was based on what my father did. There are a few other things. In blog 57 I reveal some more. Hope that helps. Cheers. The novel reminds me of Boo Radley from Mockingbird. It also reminds me very much of a film with Mel Gibson from the 1990s called, The Man Without a Face. Well TKAMB is one of my favourite books/movies and I can certainly see some connections in terms of themes and plot. When I first wrote the scene where Joseph helps Tom return his books to his room I identified some of those books. One of them was TKAMB. I took out the titles in the later drafts. I haven’t seen the Mel Gibson film but I do know both TKAMB and that film have been used in some schools in conjunction with a study of The Running Man. just a question, how does shakespeare’s quote (rumour is a pipe, blown by surmises, jealousies, conjectures, and of so easy and so plain a stop, that the blunt monster with uncounted heads, the still-discordant wavering multitude, can play upon it) how does this quote affirm the message that you convey about the nature of rumours and gossip? thank you. That sounds like an essay question. I like to think that my essay writing days are over, but I’ll just say that the quote does seem to tie in well with what unfolds in The Running Man and the attitude of some people to Tom leyton particularly. What an amazing book. 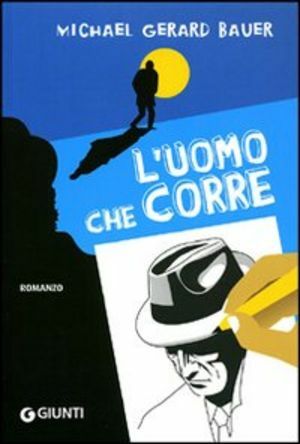 I teach English and use this wonderful text with my Year 11 students. It has been so enlightening for them; not only to understand the themes and effects of war, trauma on characters but most importantly the development of the characters’ humility and kindness toward each other. Something which is so important to young people in our age of disconnectedness. Thank you. Thank you so much for taking the time to write and for those really lovely comments. As an ex English teacher myself, it’s wonderful to hear that the book has worked for you and your students in such a positive way. Please say hello to your yr 11s from me, wish them all the best with their studies and encourage them to ‘make their own miracles’. Just got to say I loved your book “the running man”. We are doing an essay on it in English and it’s just amazing, took my breath away. I’m glad that we got to read your book, it really had an effect on me the way that the events washed through. So mysterious, I couldn’t put it down!! Hi Amber. Thanks so much for those lovely comments. Great to hear that reading the book was such a positive experience for you. All the best with the essay and the rest of the school year. Cheers. In the running man, why does Joseph find it hard to write the letter to his father? I think you could probably work that out. 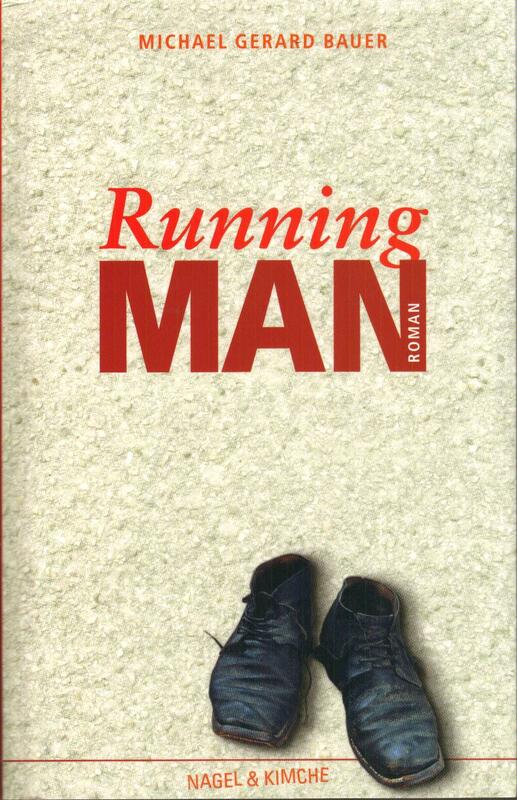 We had to read the running man for grade 10 English. It really made me think and had some magnificent metaphors in it! Now we have to write a short story, using the setting and some characters from the running man. Thankyou!! Hi Louise. Thank you for those kind comments. Good luck with the short story. Sorry about creating work for you! Cheers Michael. I was just wondering where do I find an online Audiobook for the running man? I have this query before. Audio copies are hard to come by. The audio copy I have was made by Louis Braille Audio in 2005 but I’m not sure if it’s still available. If you can’t buy one try checking with your local Council library. I know Council libraries did hold some copies and they might be able to track one down for you although the last person who did this told me the copy they got was scratched and wouldn’t play. There may be some copies in school libraries as well. I hope that is of some help. Let me know how you get one. Thanks for that. Great to hear that you enjoyed TRM. If you are trying other books of mine I’d go for the Ishmael trilogy starting with Don’t Call Me Ishmael. But it’s very different from TRM. It’s a comedy set in an all boys school. The first book starts in year 9. Where is this book based? It’s set in Brisbane, Australia. Your book is hard work for the 15/16 years old kids here in Germany, but worth it! There`s a lot to think about it and the own life/future. I hope they will forgive me for the hard work! It’s strange to think of my book being used as an exam text over there. Maybe afterwards they could read Ismael just for fun. I am hoping to visit Germany again soon. I love your country. Thank you so much Jamika. I feel very fortunate and honoured that TRM has been used in quite a few schools both here and in Germany where it is a set text for one of their big examinations. 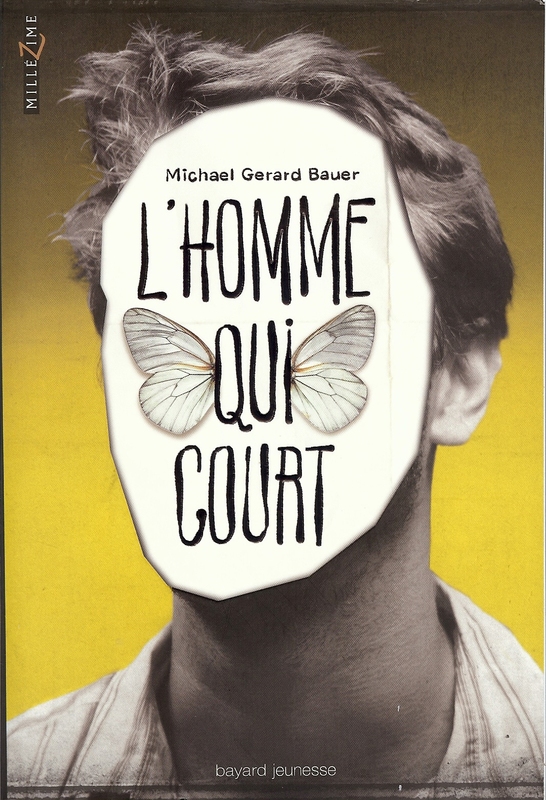 Hey Mr Bauer, i read your book for english class and i enjoyed it heaps. i like how there is a lot of symbolism throughout the whole book. Also i was wondering how Joseph Davidson and Tom Leyton are ‘running’ or escaping/hiding? thanks! Glad to hear you enjoyed TRM. As for the question, I think it would be much better if you just worked out what you thought about it, rather than me telling you what to think. I only wrote the book. I don’t get to have the final say on it. Thank you for The Running Man. You gave such dignity to each character . great read and i love the development of the characters in the book. Joseph for example develops from a shy young boy into a courageous and kind young man. I believe this book perceives the message as to not judge someone by their appearance or rumours about them. This is evident in the book as Tom Leyton has been rumoured a dangerous and suspicious man for over 30 years, yet Joseph still is courageous enough unfold his past and get to know him better. Thanks Robert. I’m so glad you enjoyed The Running Man. As my very first book it is special to me and I think you’ve identified one of the key ideas in the story. Right you are Gemma! That was the old spelling I was using for the name. I changed it because there used to be ‘Leightons’ in Ashgrove but one of the original spellings sneaked through. Well spotted! Hi Taylor. Thank you so much. I’m looking forward as well to coming to your school and meeting everyone. Cheers! 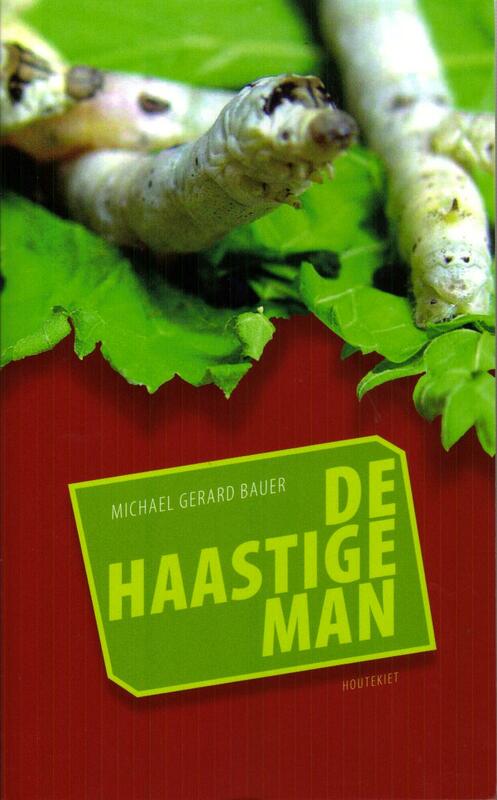 Thank you – “Ismael” is a very wonderful book. Thanl you Andreas! And you live in a wonderful country.